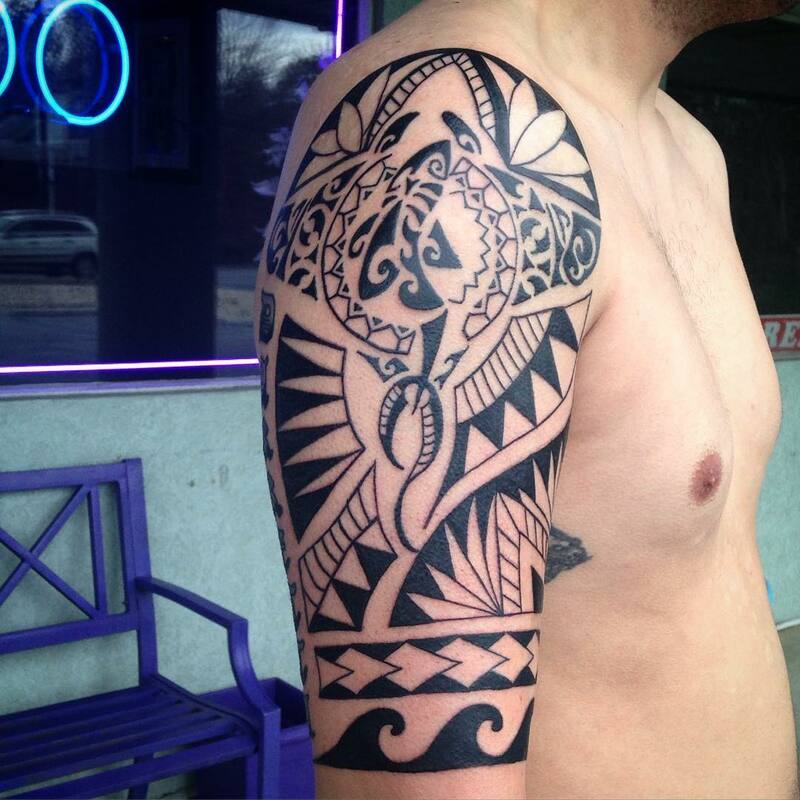 Did you know that tribal tattoos are actually a symbolic representation of artistic design and fascinating culture? 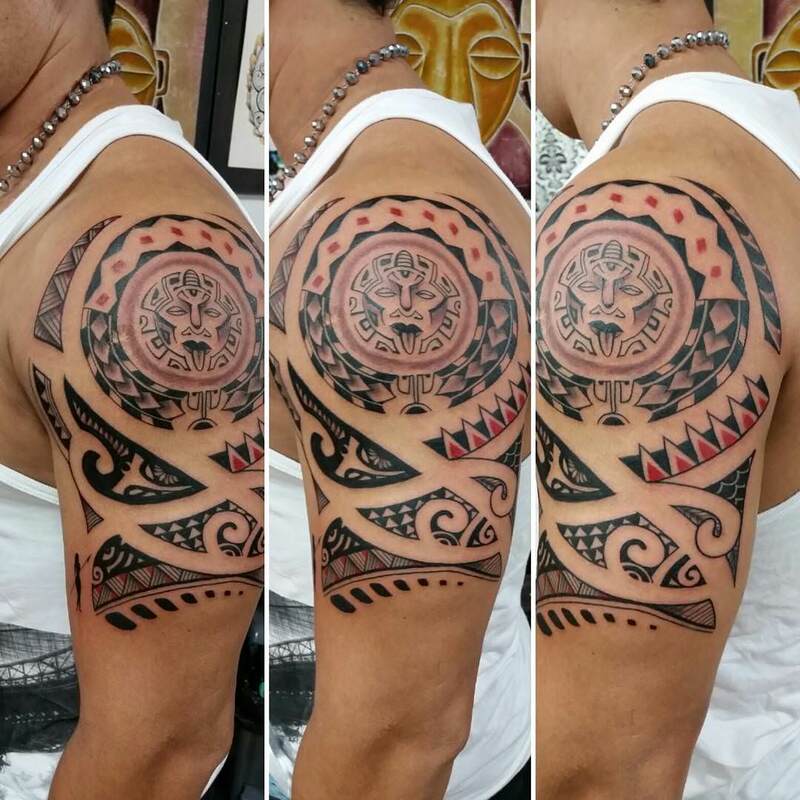 Well, tribal tattoos have been in the world for the past 5000 years now since the bronze era. 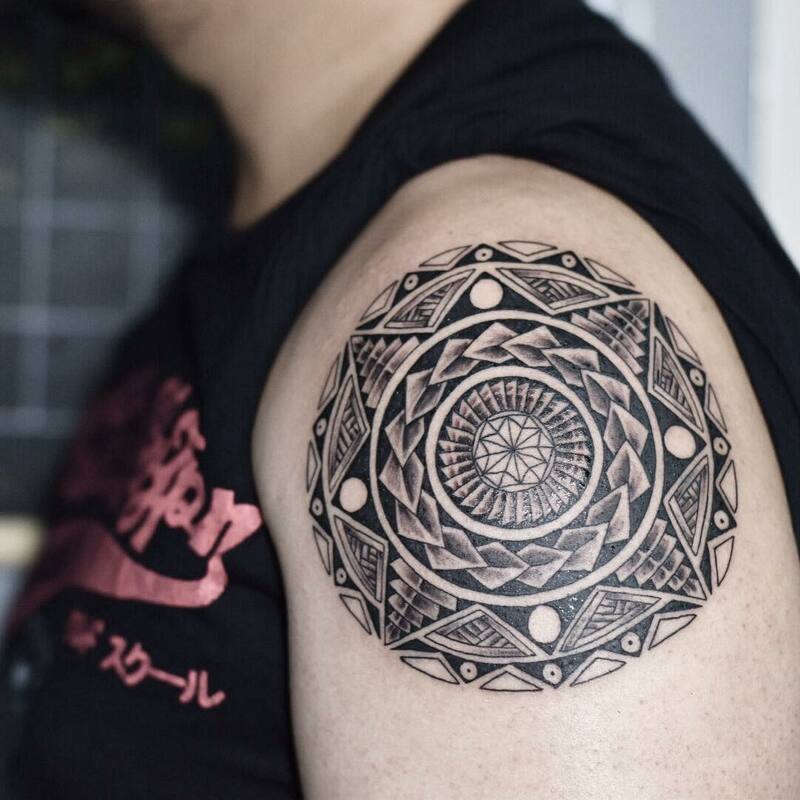 A lot of people from different races, culture, caste and creed have worn this kind of tattoo and have left back their traces in the intricate details of this tattoo. 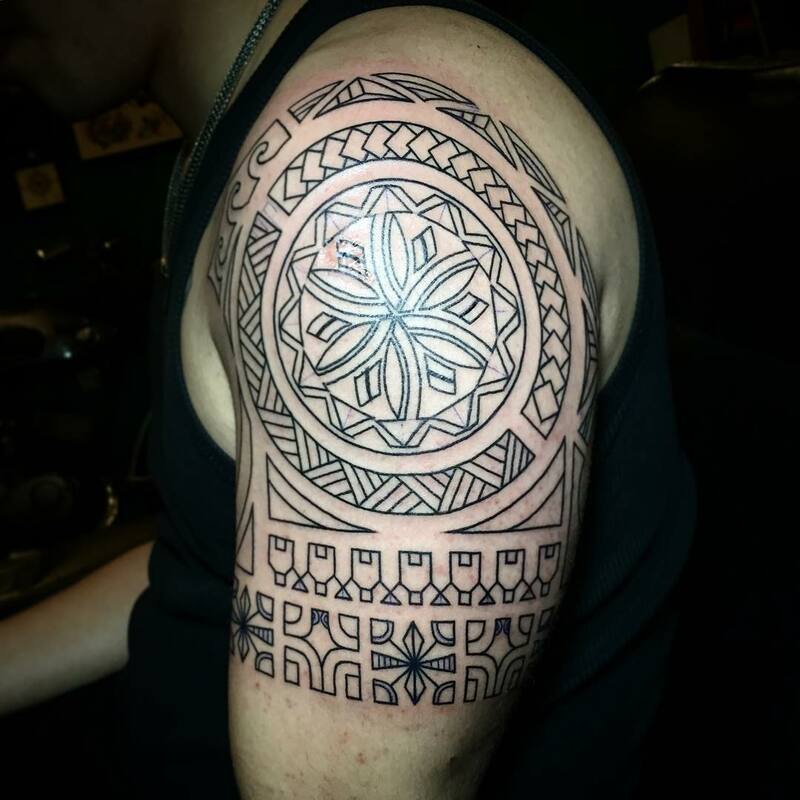 They say that in European culture this tattoo is a representation of membership and recognizing fellow Europeans in that era. 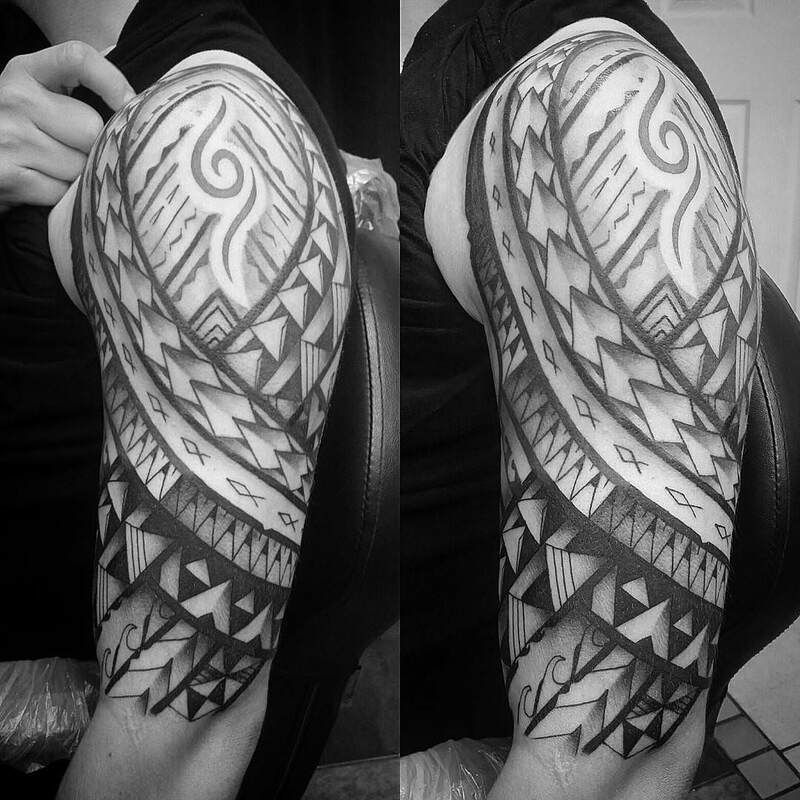 Tribal tattoos can be worn on the arm mainly by both men and women. 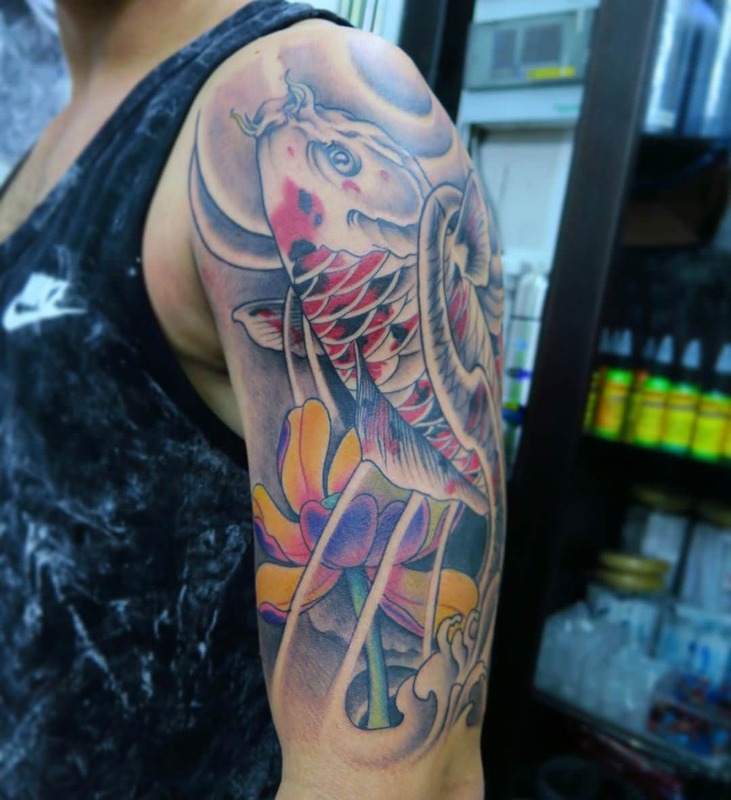 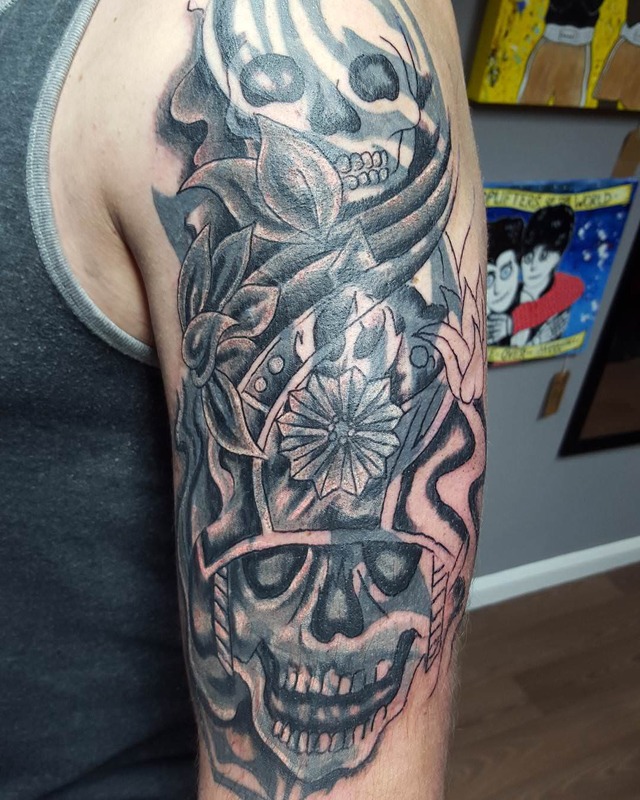 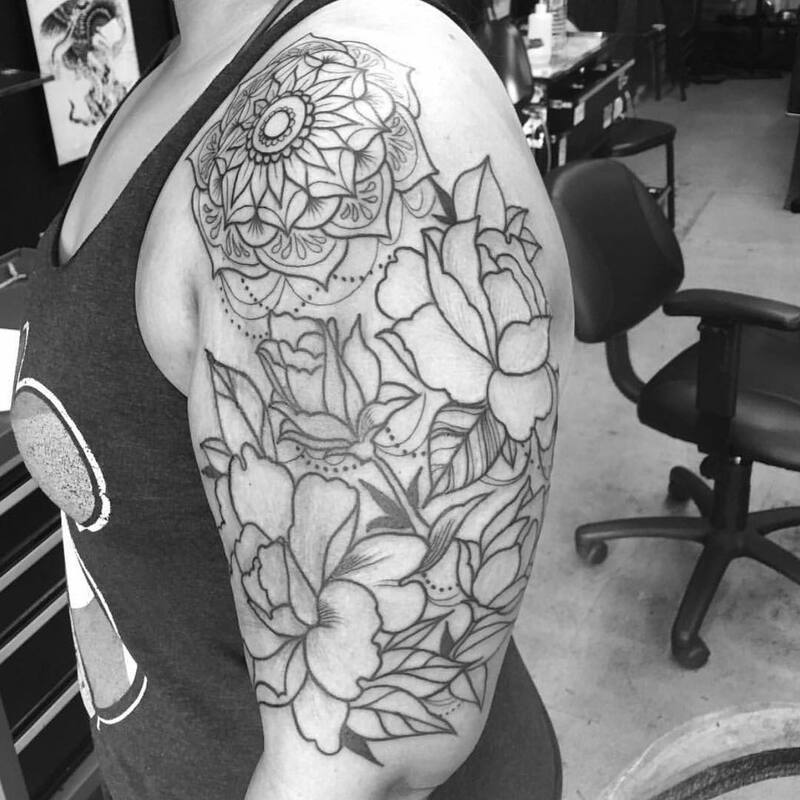 Most of the tattoos that are inked on the arm are generally in black but nowadays some colors are mixed as well to show peculiarity and experimentation. 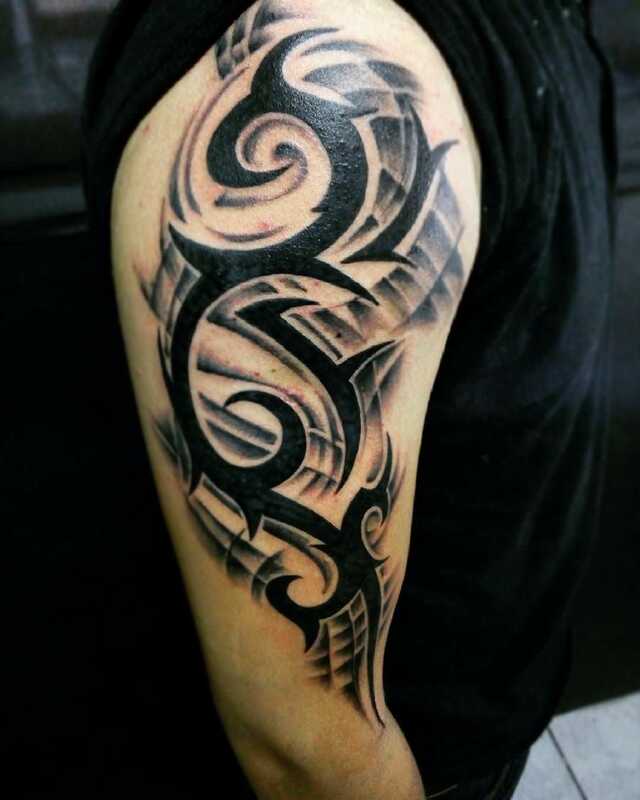 You can sometimes ink it only on one side of the arm or get inked like a sleeve as well. 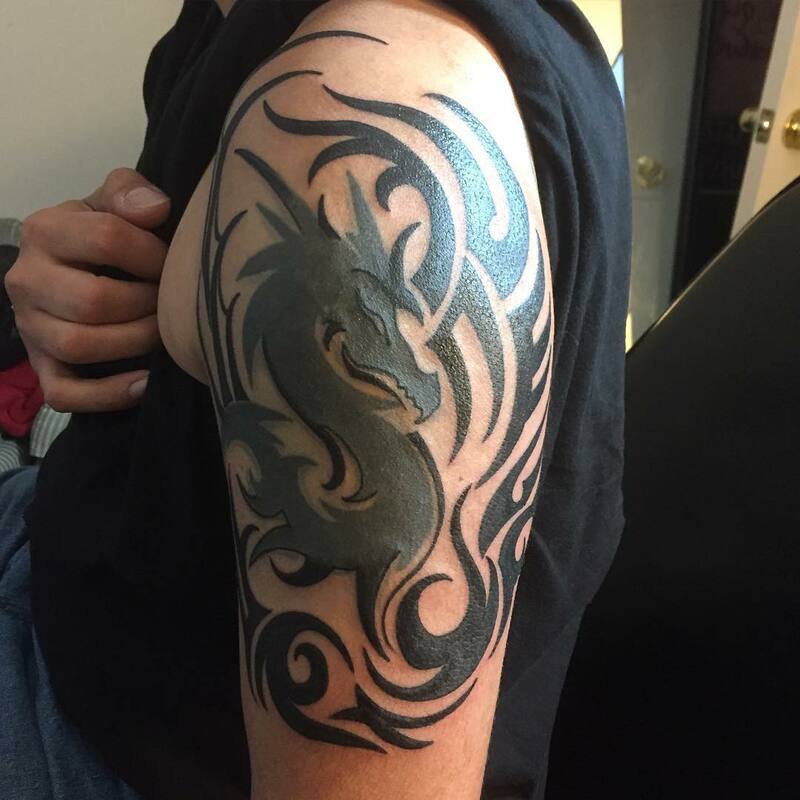 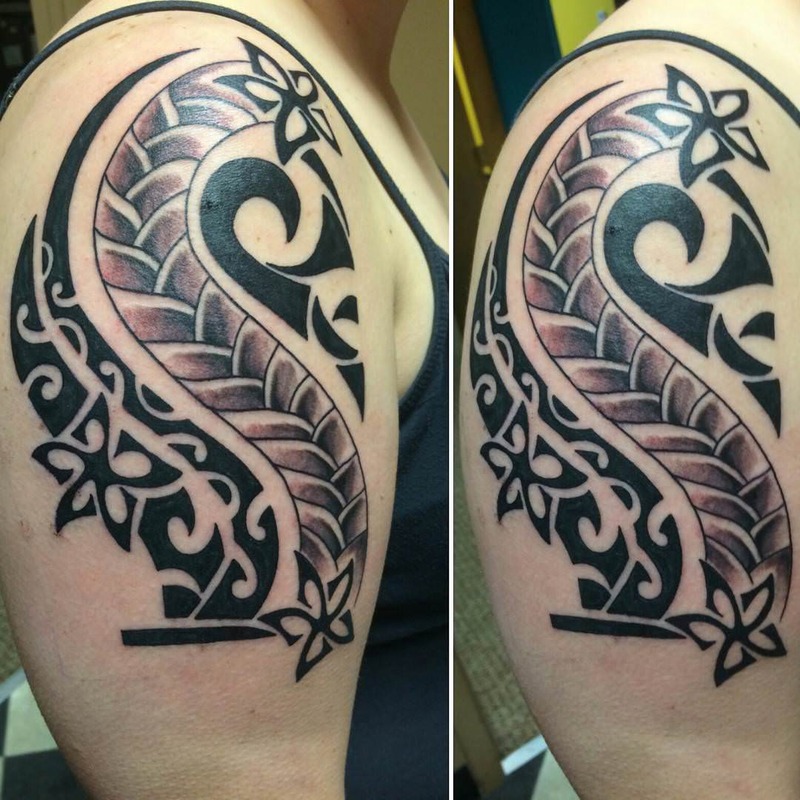 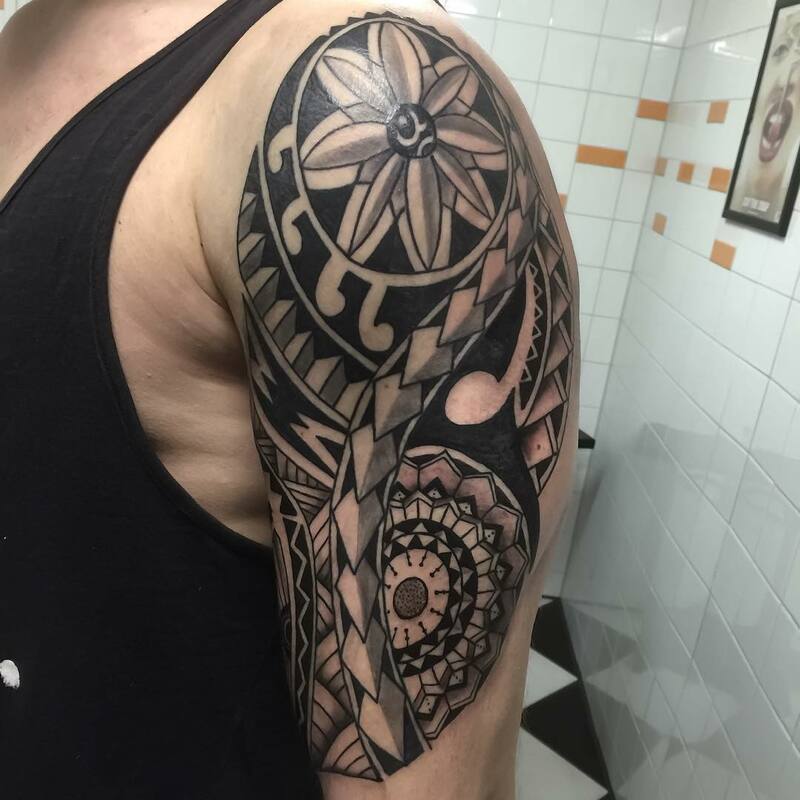 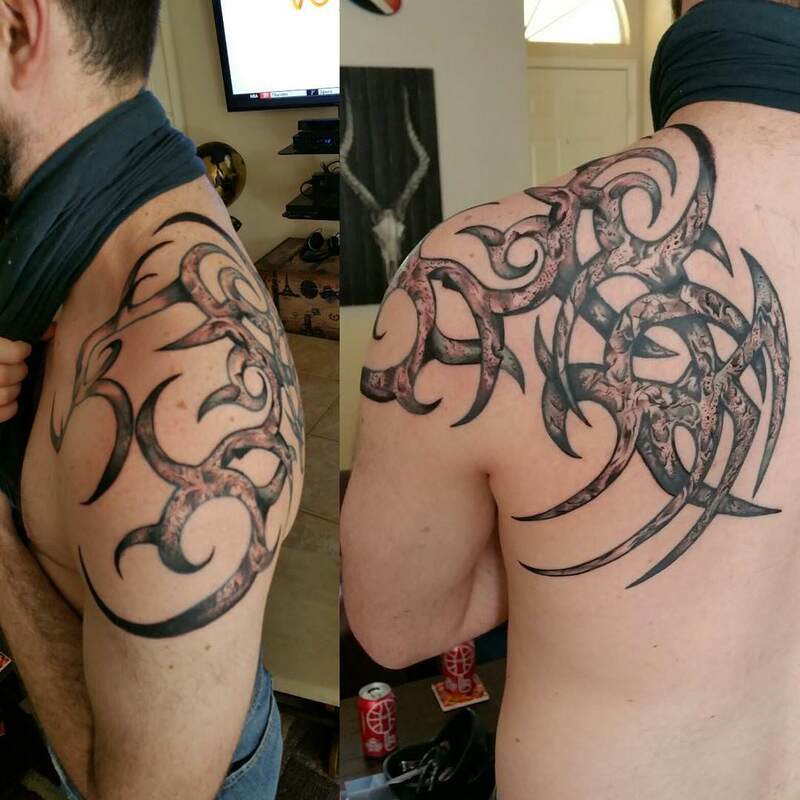 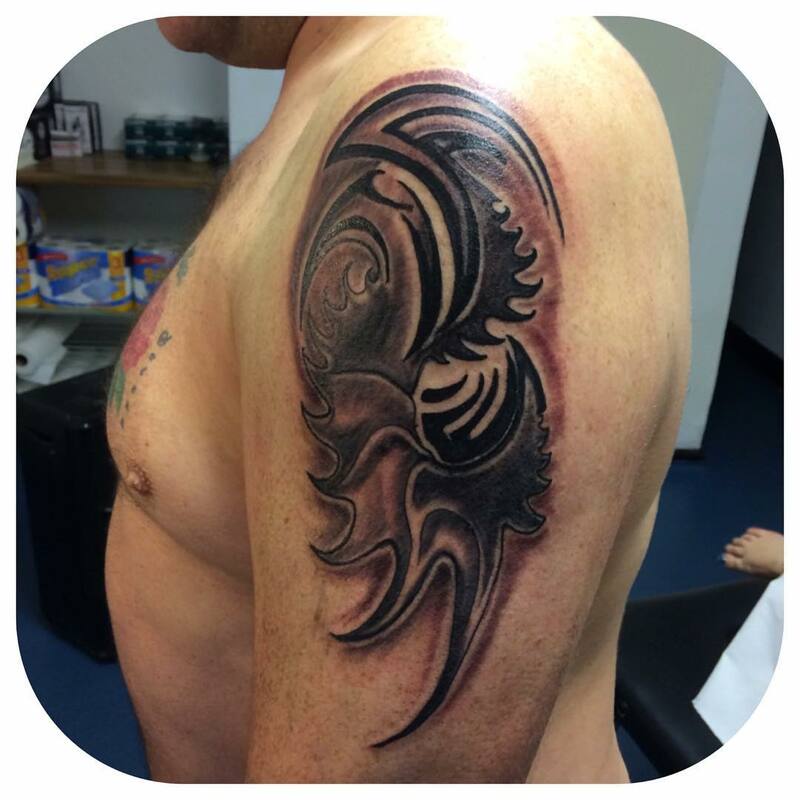 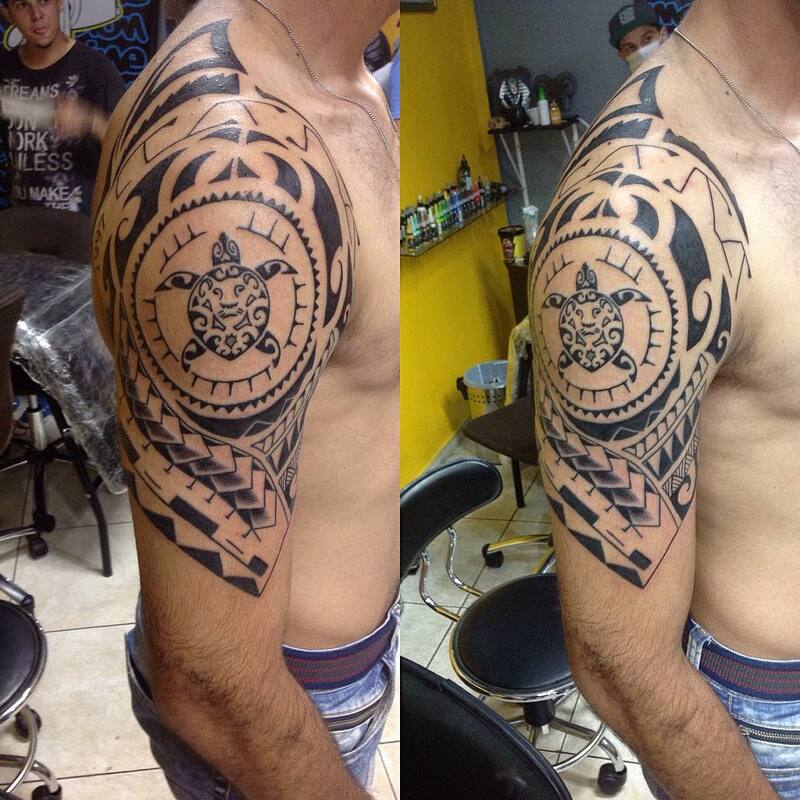 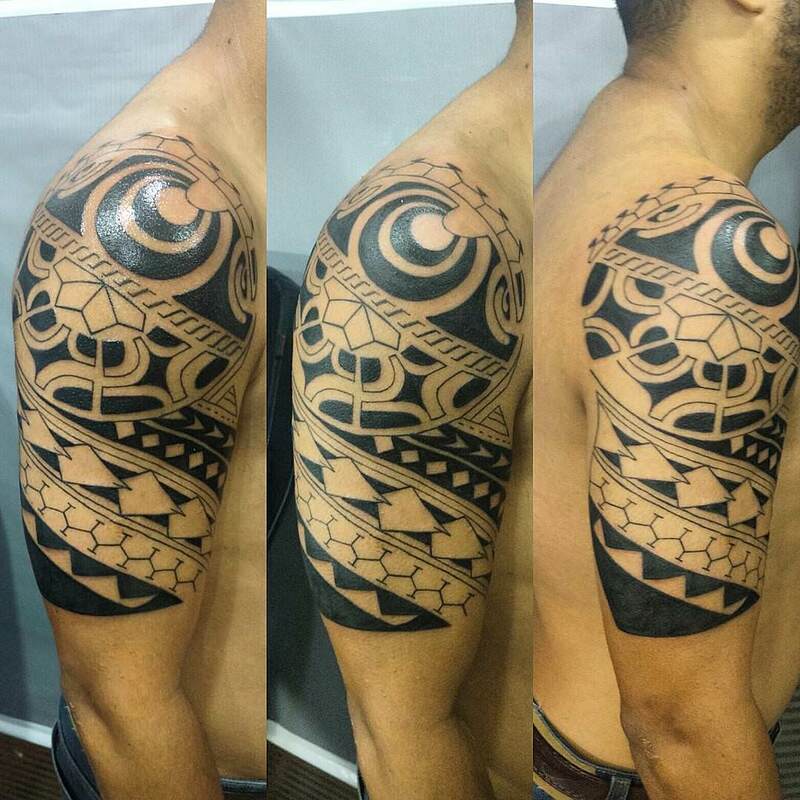 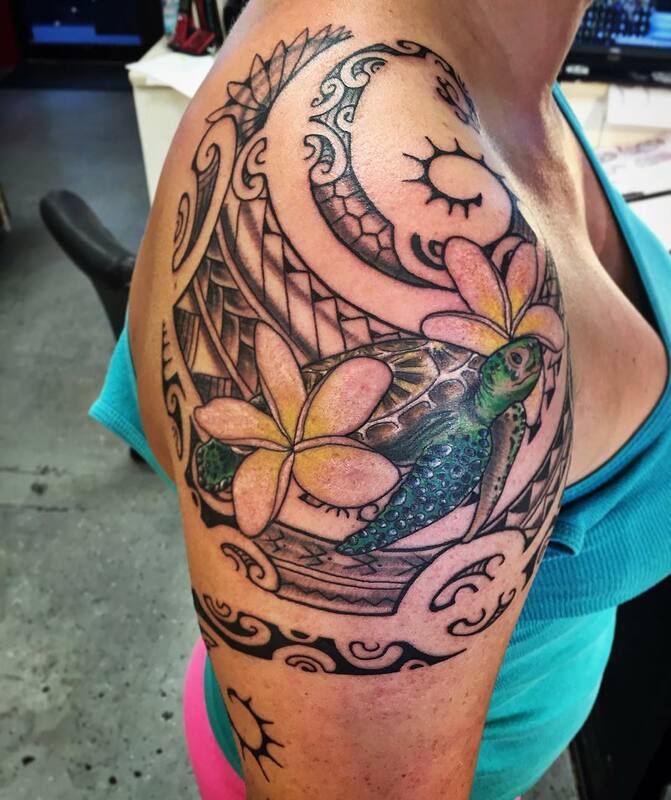 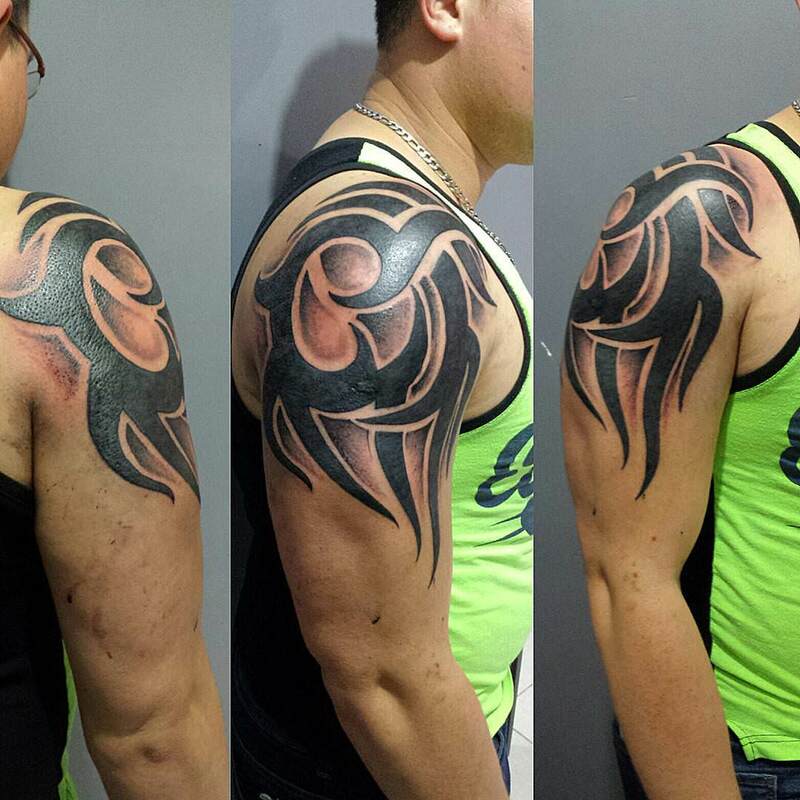 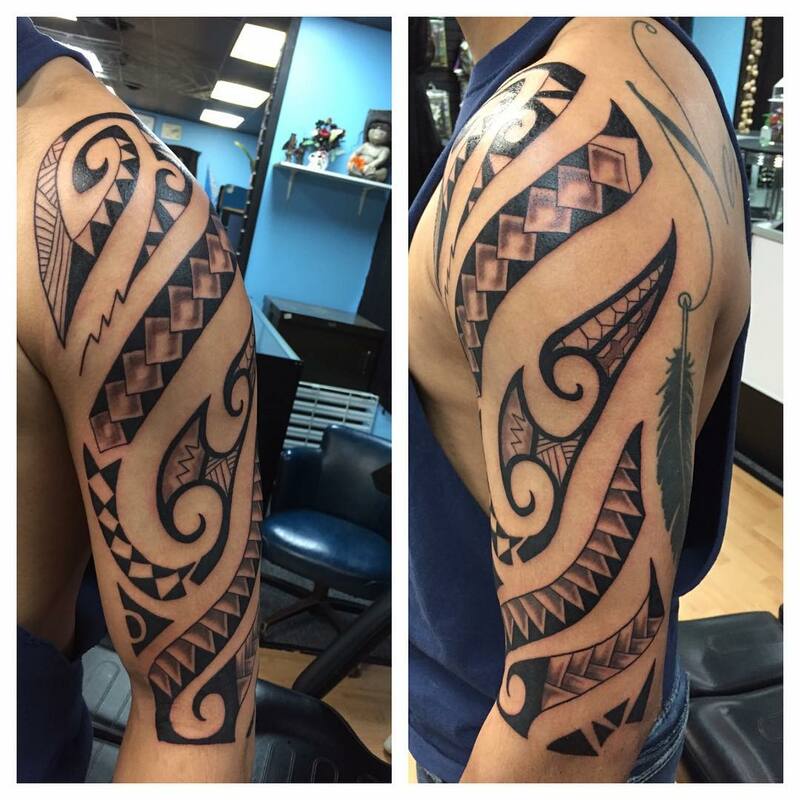 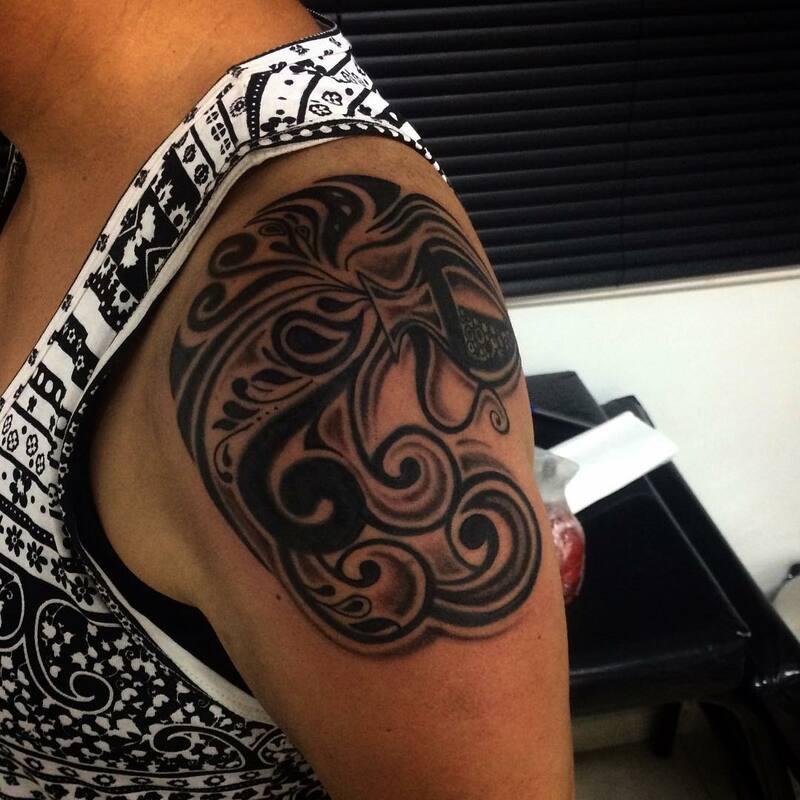 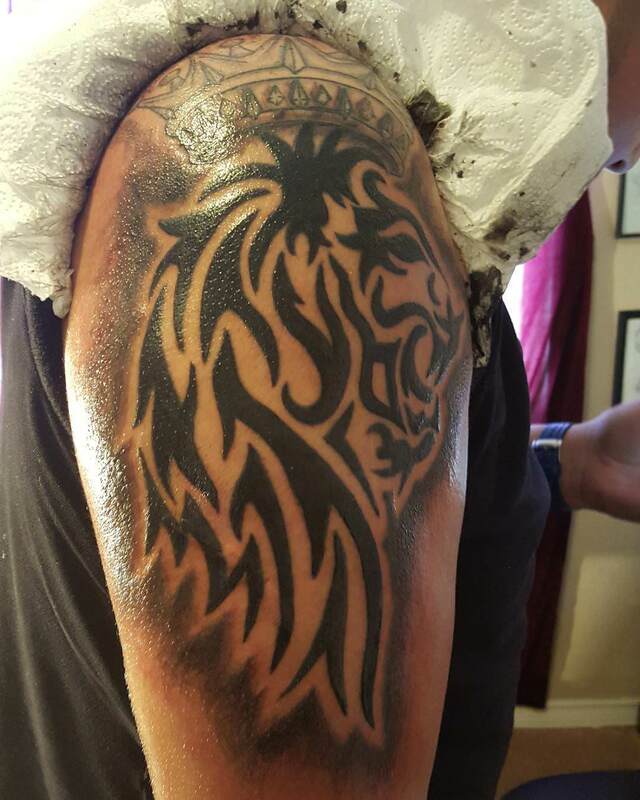 The best thing about an arm tribal tattoo is that you can get it done according to the element you want to follow. 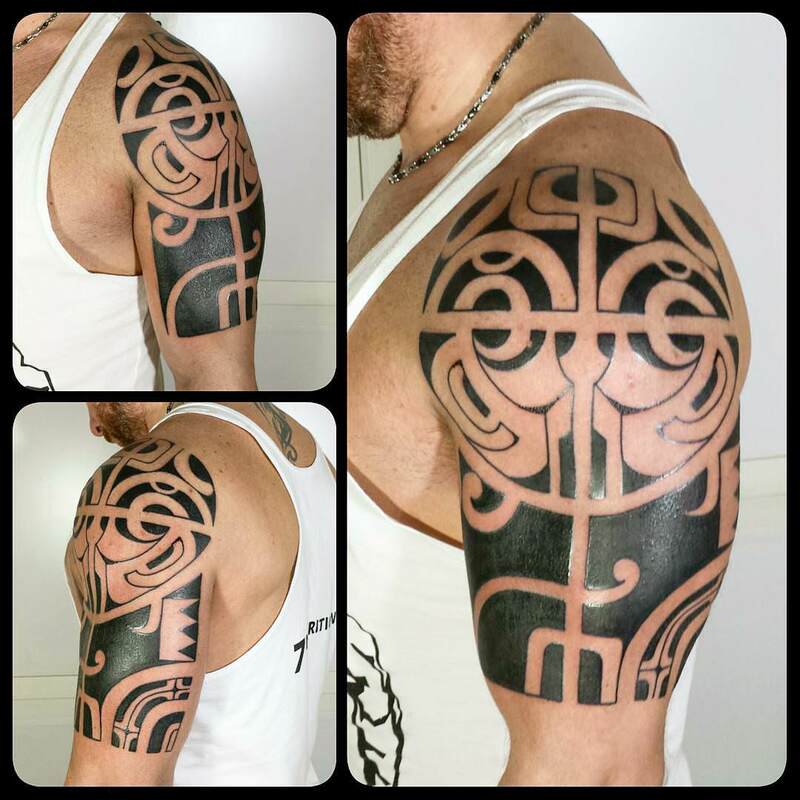 Elements like hope, faith, god fear, love, hate, unity and more are the symbols that represent the tribal tattoo. 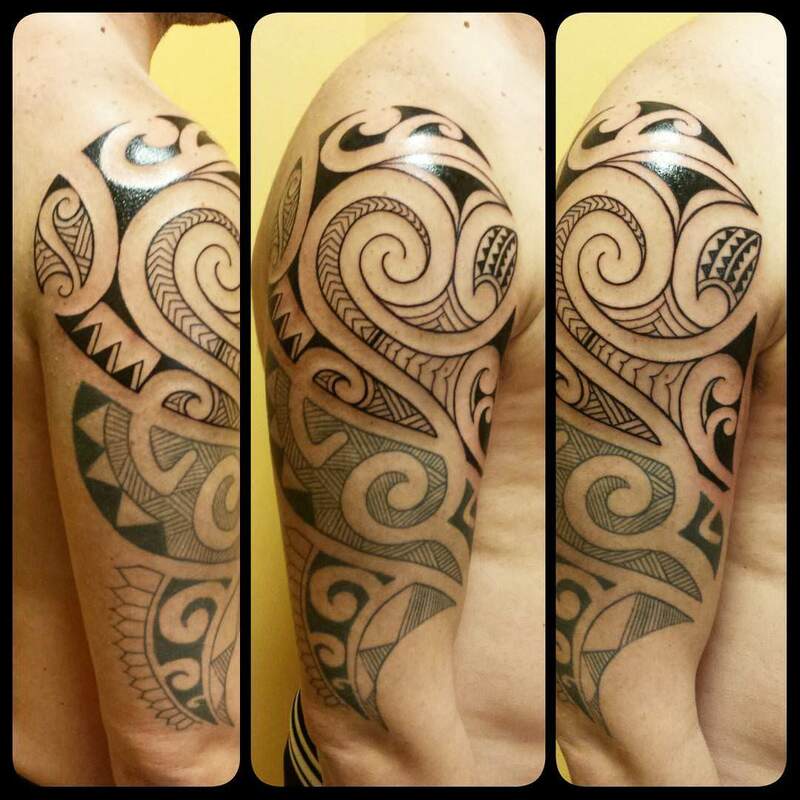 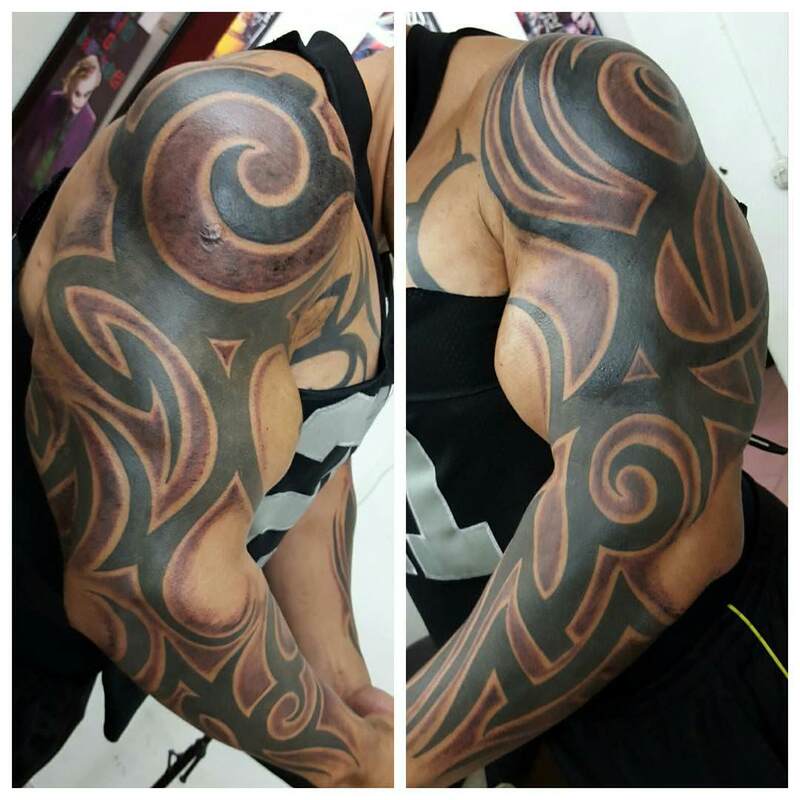 If you want to show strength and beauty in one, then tribal arm tattoo is your answer.